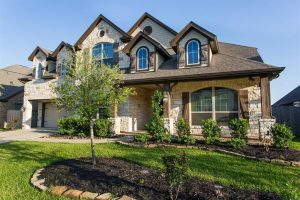 Imperial Oaks is a master-planned community in Spring, Texas, located in Northwest Houston. Its closest highways are I-45, the Hardy Toll Road and the Grand Parkway toll road. Imperial Oaks is served by Conroe ISD, with students attending Oak Ridge High School, York Junior High School, Vogel Intermediate School and Kaufman Elementary School. The neighborhood is home to multiple recreation centers, miles of greenbelt trails and various parks, ponds and nature preserves. Residents in Imperial Oaks also enjoy nearby amenities in nearby The Woodlands, including Top Golf, The Woodlands Mall, and The Woodlands Children’s Museum. Spring is about 40 minutes from downtown Houston. 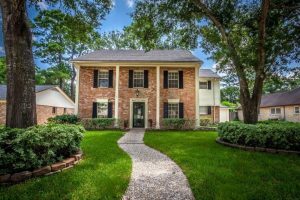 The community is 30 minutes from George Bush Airport and 55 minutes from Hobby Airport. 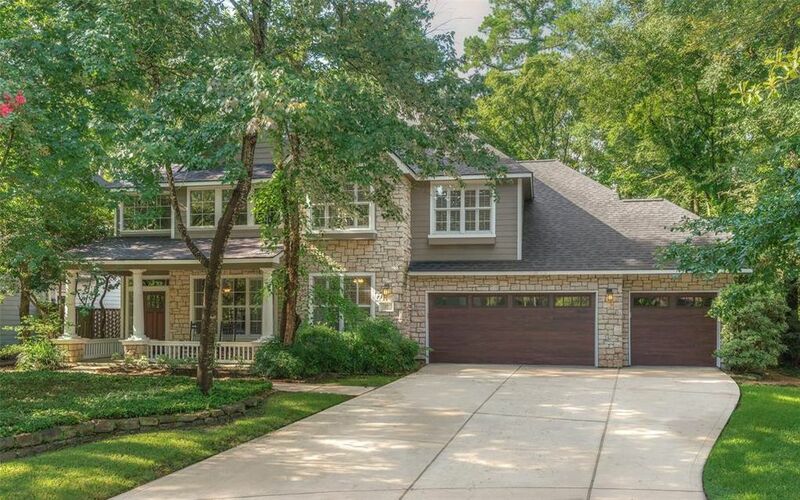 Imperial Oaks real estate is fairly new, with most homes built in the mid- to late-2000s. Average home prices in the area range from $200,000 to $400,000. There is also land for sale in Imperial Oaks, with builders like David Weekley, and Lennar still developing the area. As experienced Spring Realtors, we’re here to help guide you in your local home search. 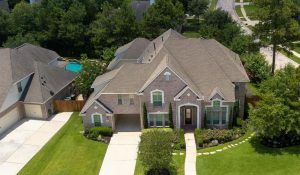 Contact us today to learn more about Imperial Oaks to view homes listed in the area.